Vishal 's Irumbu Thirai directed by debutante P. S. Mithran released a few months back is considered to be one of the finest films of this year eventually becoming a huge success at the box-office and the team recently celebrating its 100 days theatrical run. Meanwhile, Sivakarthikeyan's Seemaraja recently hit screens and the actor is currently shooting for a couple of films simultaneously - SK 13, a romantic comedy under M. Rajesh's direction followed by SK 14, a science-fiction adventure under R. Ravikumar's direction. According to the sources close to our team, we have been informed that Sivakarthikeyan will be joining hands with Irumbu Thirai director P. S. Mithran for his 15th film. 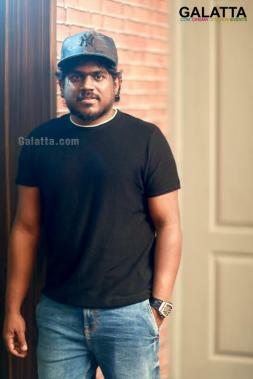 It is also said composer Yuvan Shankar Raja will be scoring the music with George. C. Williams handling the cinematography followed by Ruben taking care of the editing. 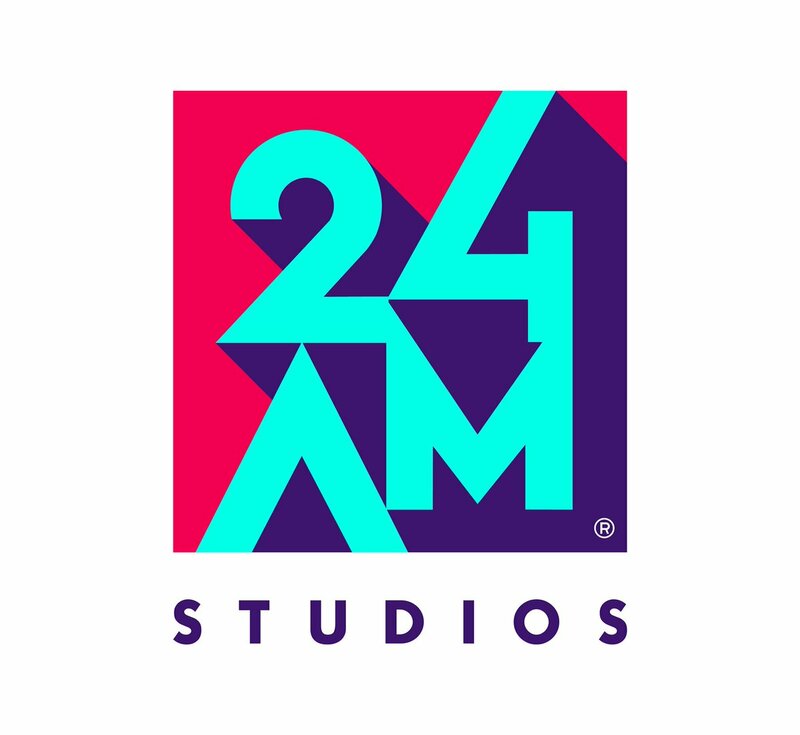 In addition, the project is said to be produced by RD Raja's 24 AM Studios banner with an official announcement from the team expected soon.